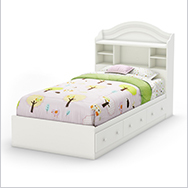 South Shore Furniture, a recognized leader in the kids furniture industry, was established in 1940 and has been making kids and baby furniture for three generations. 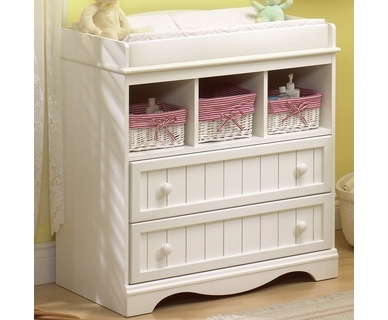 Whatever your style, you will find the perfect furniture for your baby, toddler, or teen from over 27 completely unique South Shore baby furniture collections! 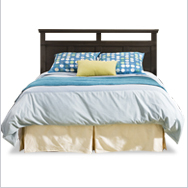 Conscious of every detail, South Shore has your family's well-being and safety at heart. 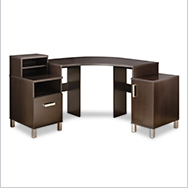 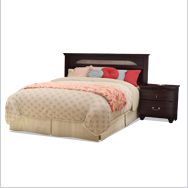 All of their items are affordable, practical, and contemporary. 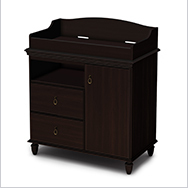 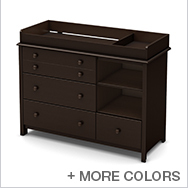 Here at Simply Baby furniture, we carry South Shore convertible cribs, South Shore dressers, South Shore changing tables, and South Shore twin beds. 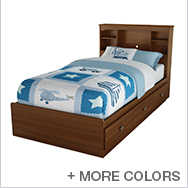 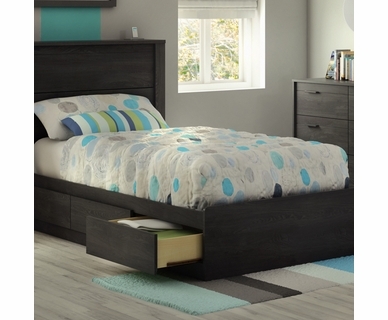 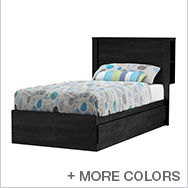 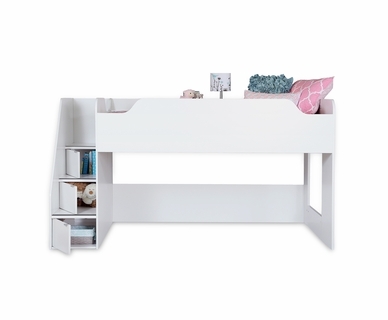 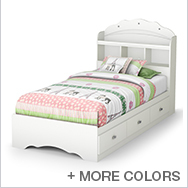 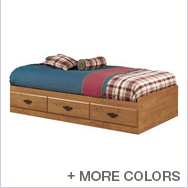 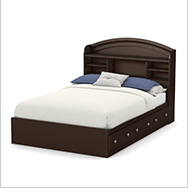 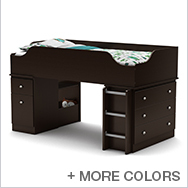 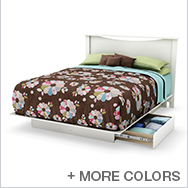 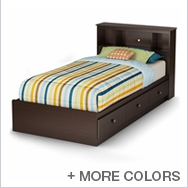 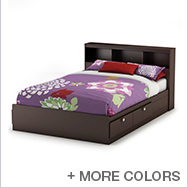 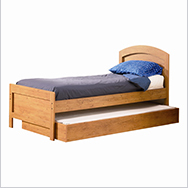 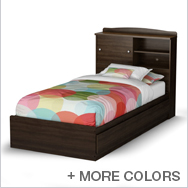 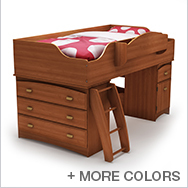 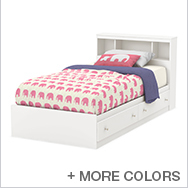 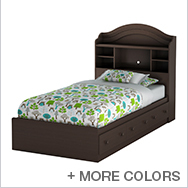 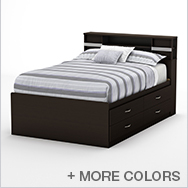 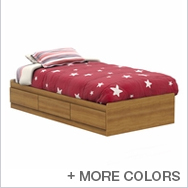 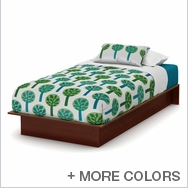 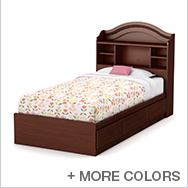 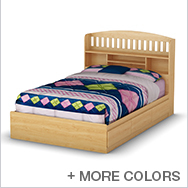 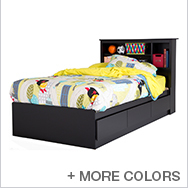 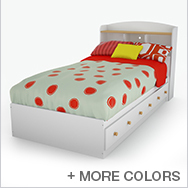 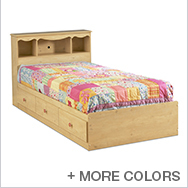 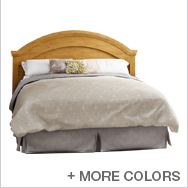 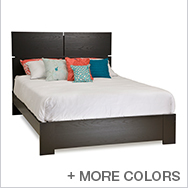 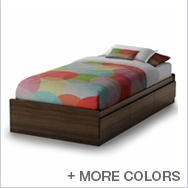 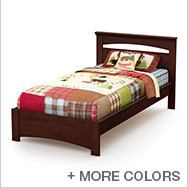 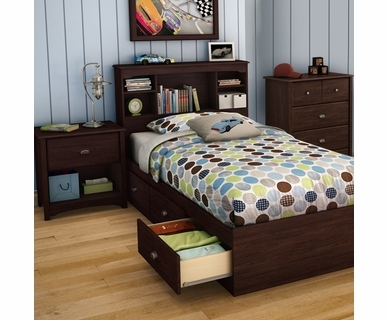 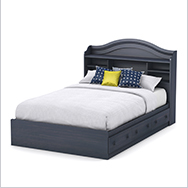 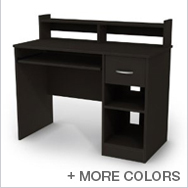 We also carry their beautiful bunk beds, kids desks, armoires, nightstands, and more. 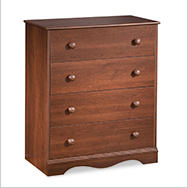 With over an astounding 870 results to choose from, we're confident you'll find what you're looking for through South Shore Nursery Furniture. 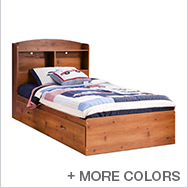 Once you decide on a collection, enjoy free shipping on us! 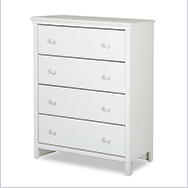 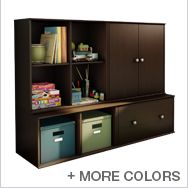 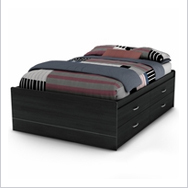 Perfectly store your clothes, toys, and other items in this chest, while adding a clean, classic look to your room. 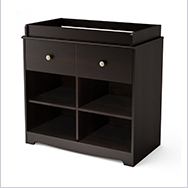 This mixture of storage options, allows you to conceal your items behind the cabinent doors and drawers while featuring your room decor. 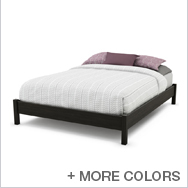 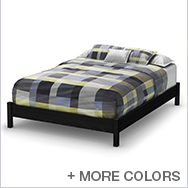 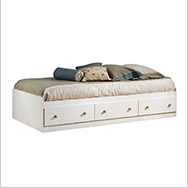 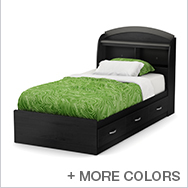 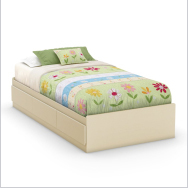 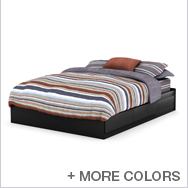 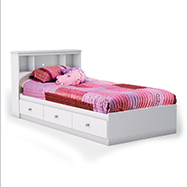 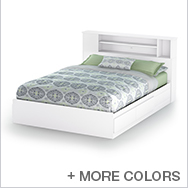 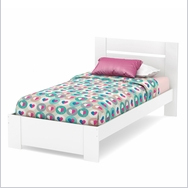 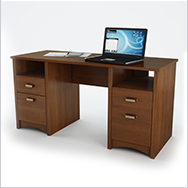 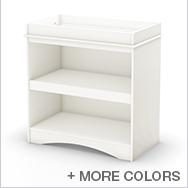 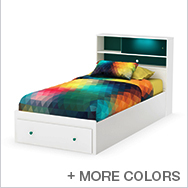 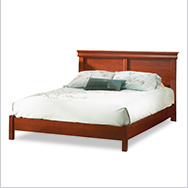 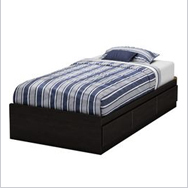 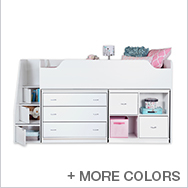 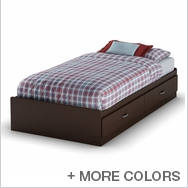 This model features durable construction and an attractive Pure White finish.